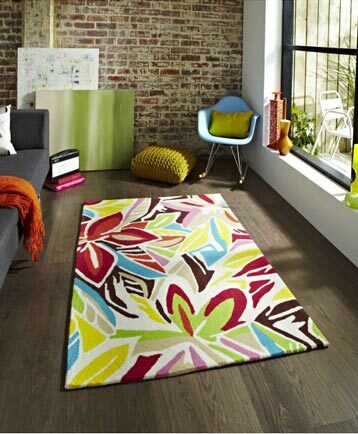 There are number of reasons why anyone should prefer to buy a plain rug for their home. 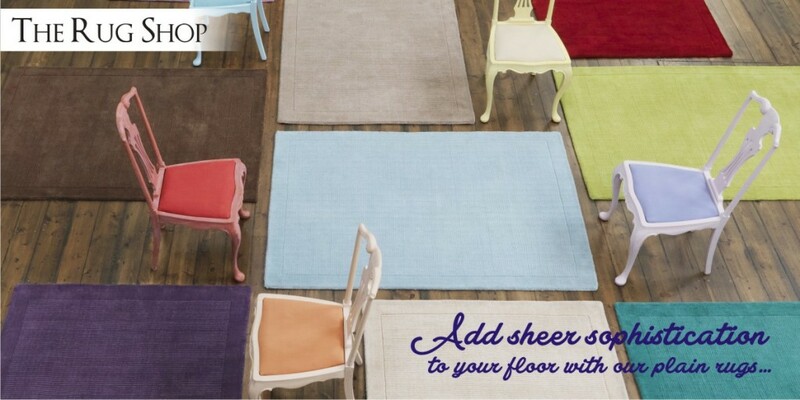 The most popular among all is a plain rug’s ability to keep the house looking neat and clean. 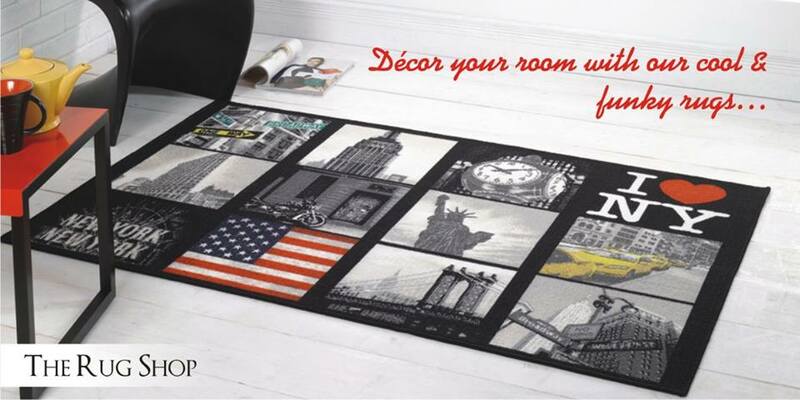 They provide a soft and elegant look to your room setting. Choosing a plain rug is more of a personal style preference rather than focusing on the price or the material used in making them. 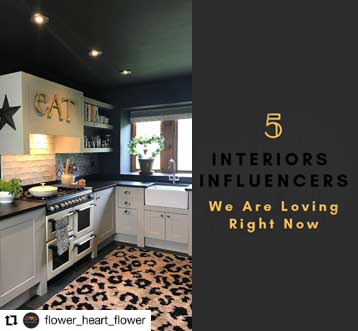 People, who generally do not like bold designs and just need to fulfil two main objectives of keeping the floor clean and at the same time comfortable, providing a warm feeling to the room ambience, prefer having plain rugs in their home. 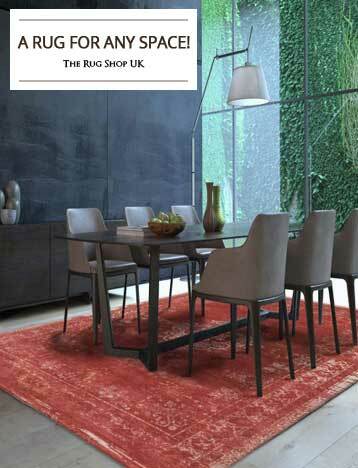 We select our range of plain rugs from across the world, from counties such as India, Belgium, Turkey, Egypt etc. to ensure that you get the right product. 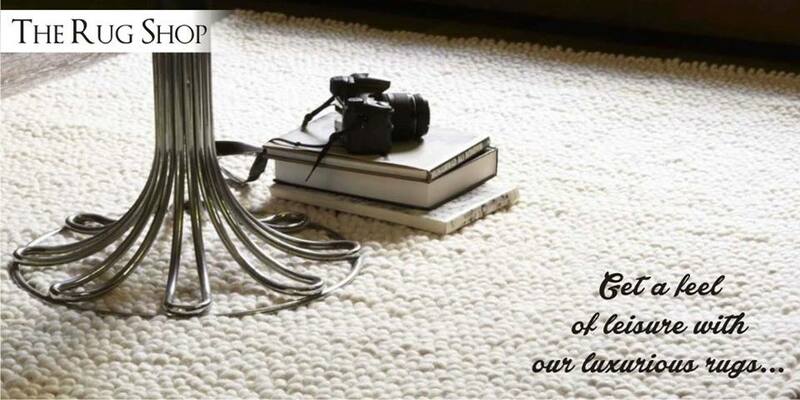 Some of our clientele have prefer a specific material so we ensure that you will find plain rugs made from synthetic fibres, like polypropylene or acrylic, and also a handmade rugs made from natural fibres like wool. 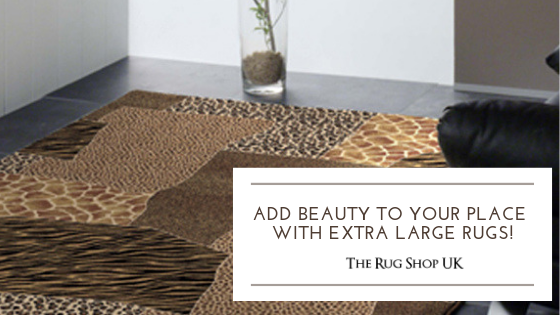 We even go a step further in making our plain rugs range more extensive by giving you options in choosing the texture. You can choose a plain shaggy rug which will be thick and has a long pile height, or you can select a rug in a flat weave construction. We must mention our unique selling point that makes us stand out from the crowd. It’s the price and affordability factor. We take our pricing very seriously and you will find it very difficult to match our price anywhere else online. 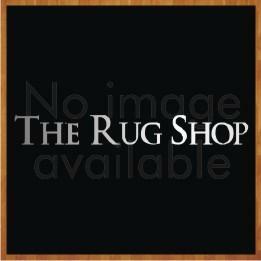 In fact, we are so confident about our pricing that when you browse through our plain rugs category you will find a price match guarantee. So, what are you waiting for? 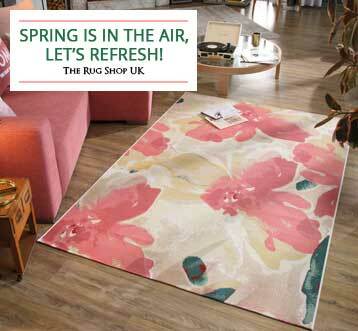 Shop with confidence and order a rug you like from www.therugshopuk.co.uk to make your home even more beautiful. 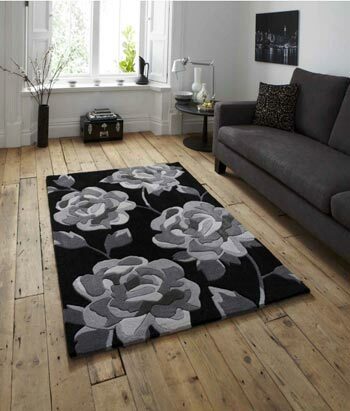 If you have any queries, regarding plain rugs, please get in touch. We are just an email, or a phone call away.